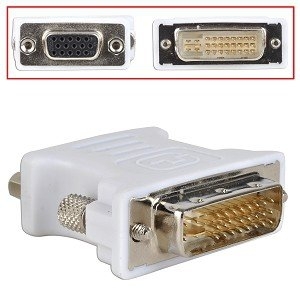 This video adapter is desinged for converting the HDMI digital signal to VGA analog signal. 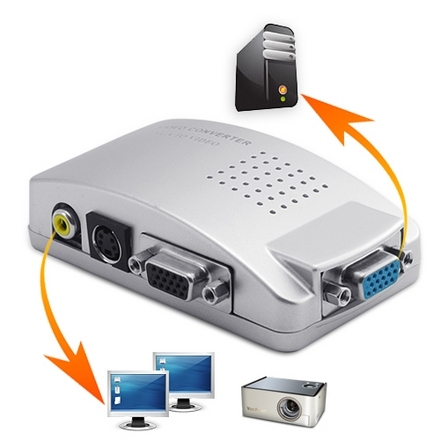 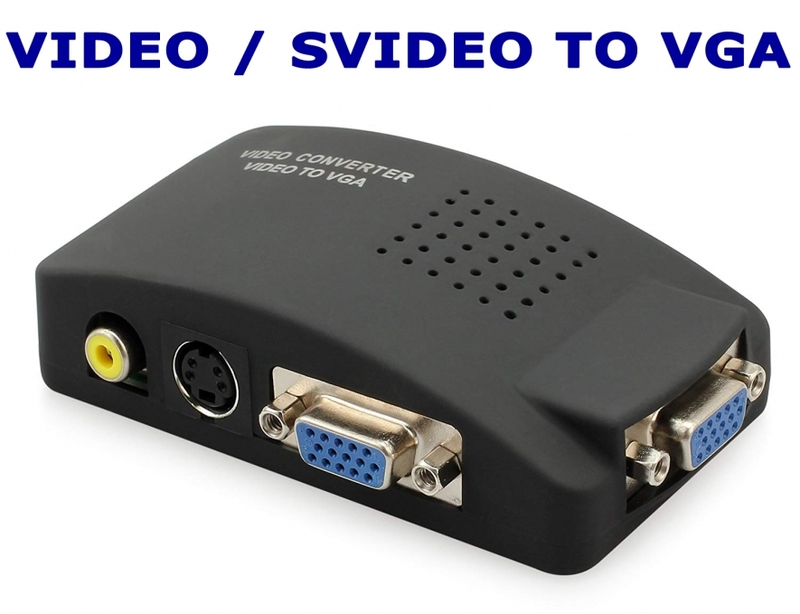 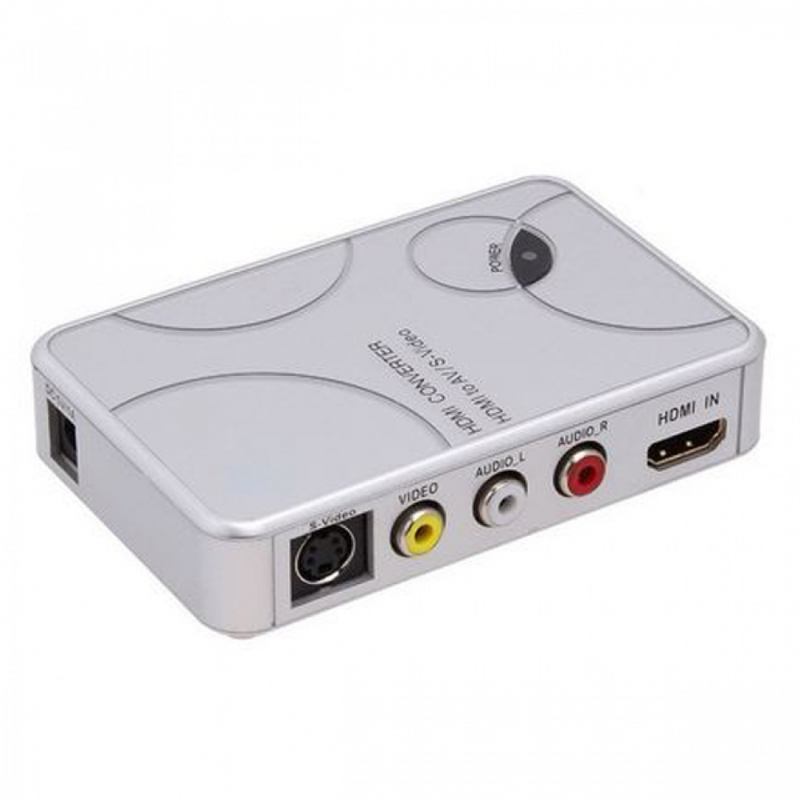 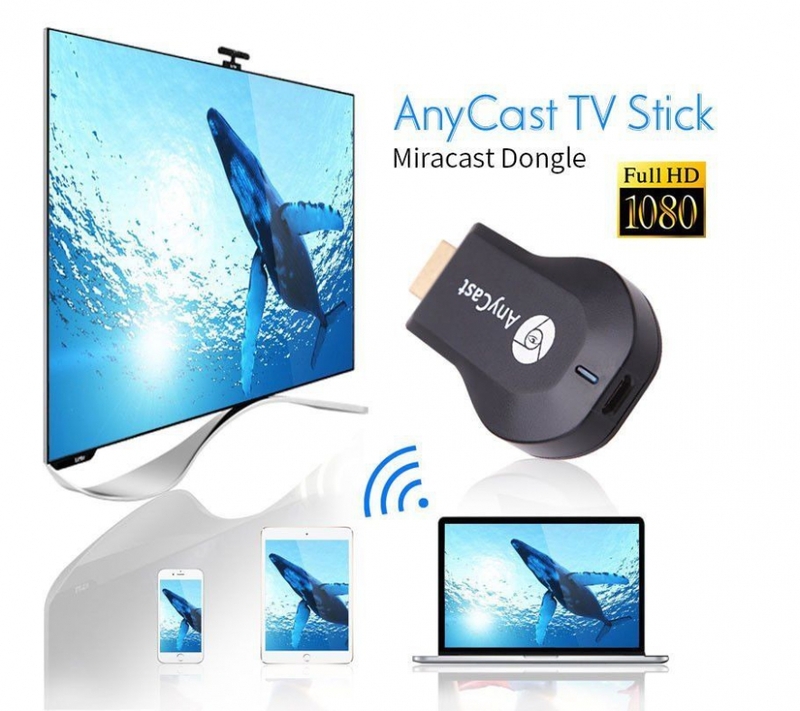 It enables the PC, Laptop DVD, PS3, Xbox360 Sky HD, Apple TV and other HD device to be connected to VGA monitor, projector or other display for education, business presentation, commercial promotion, conference, exhibition, etc. 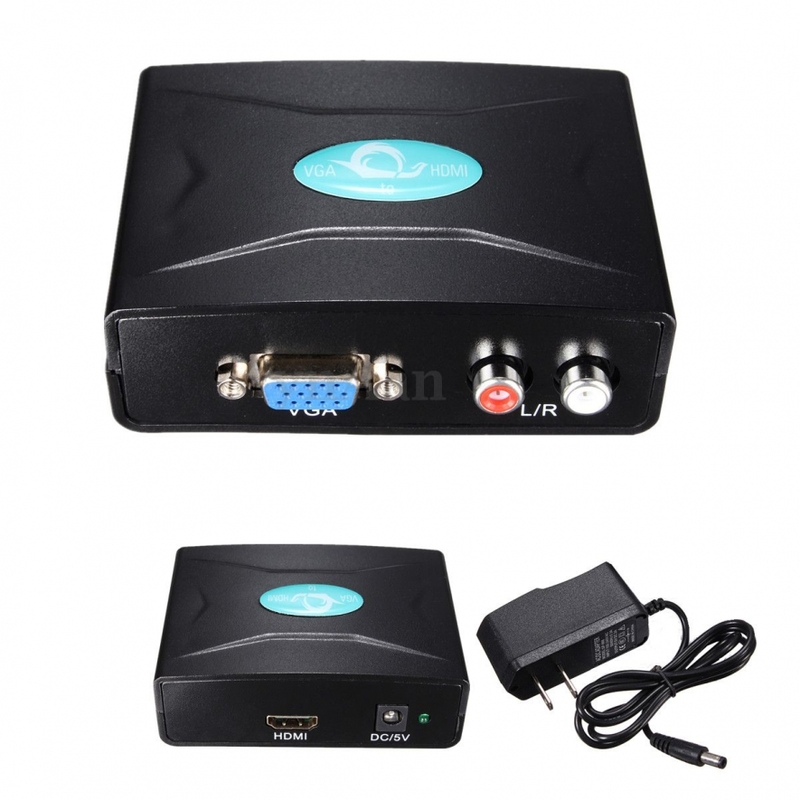 It supports the high definition output of 720P or 1080P. 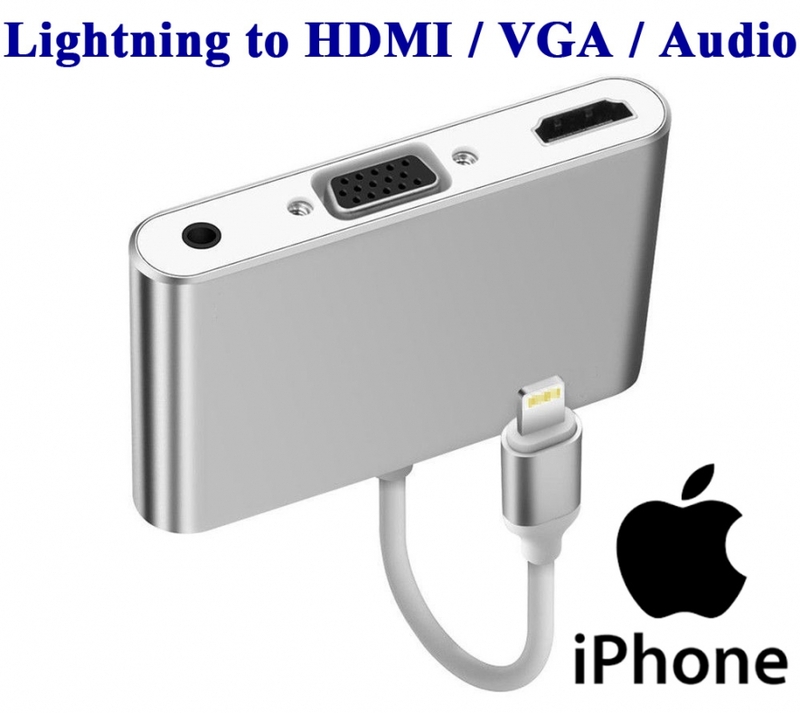 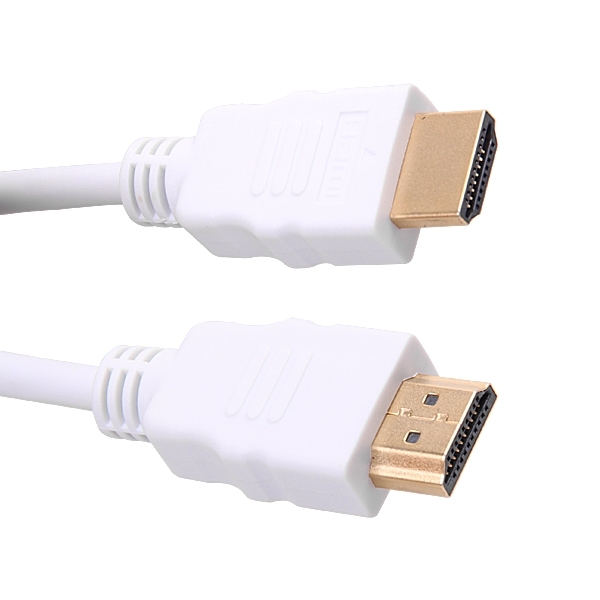 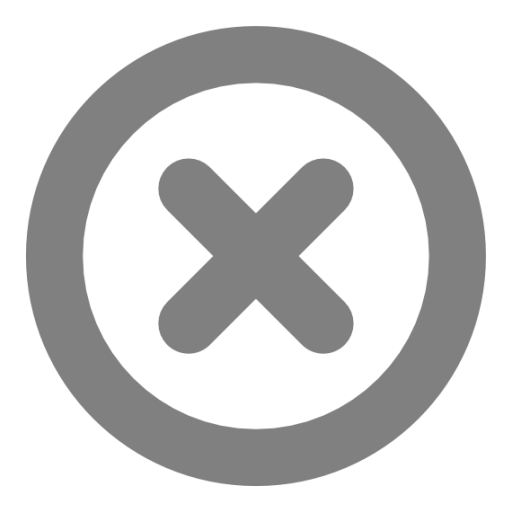 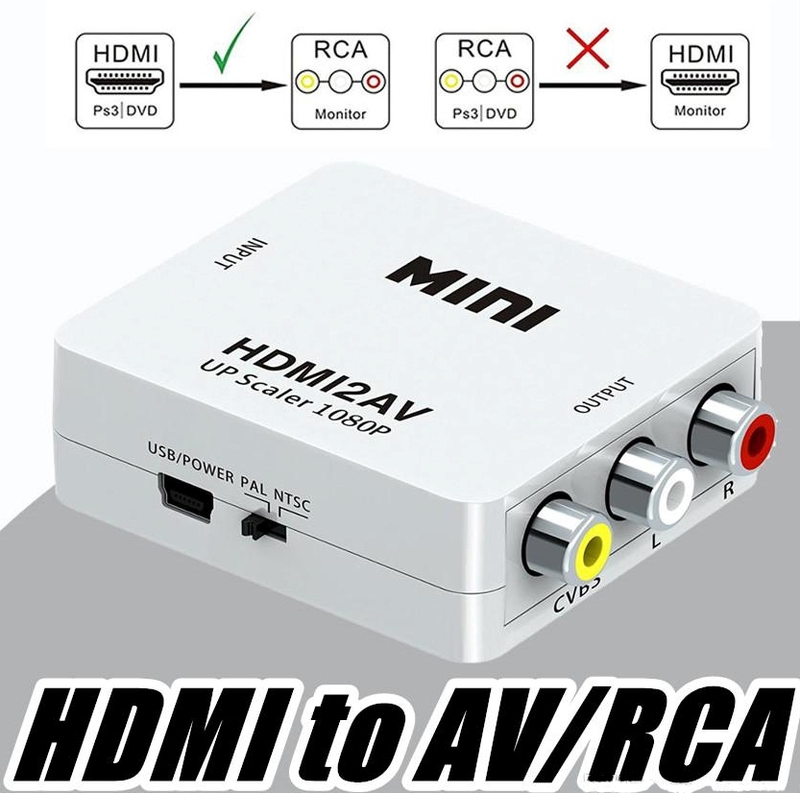 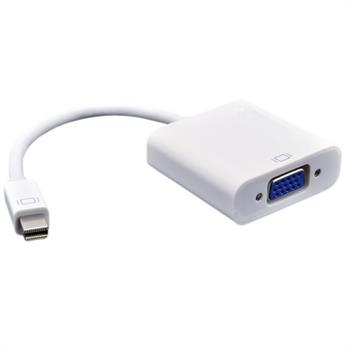 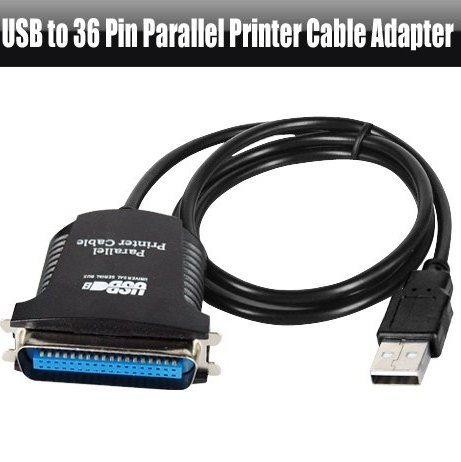 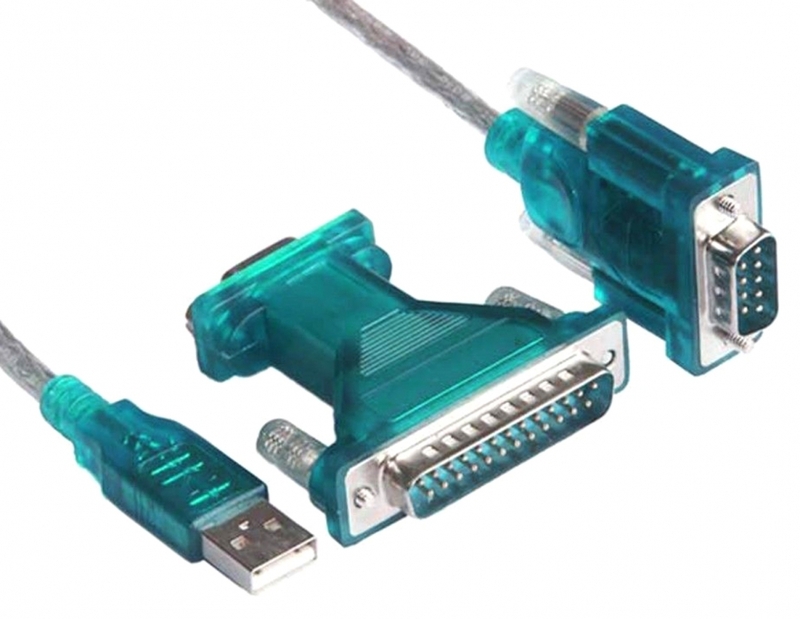 The HDMI to VGA Adapter allows for a connection to VGA monitors and projectors supporting a maximum resolution. 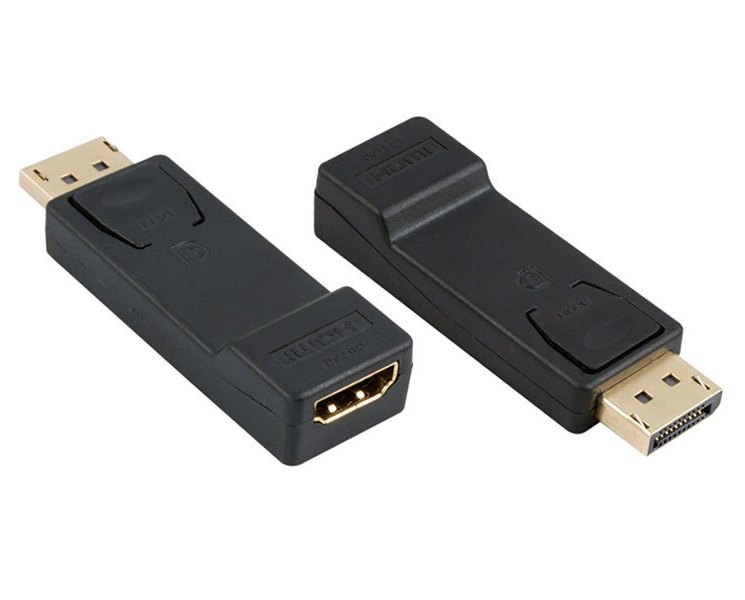 Built in Chip-set, Plug and Play, no software is needed. 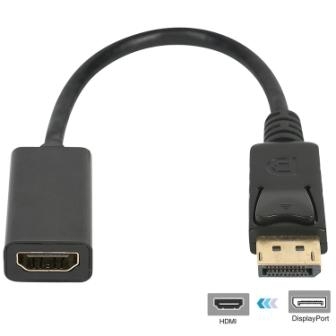 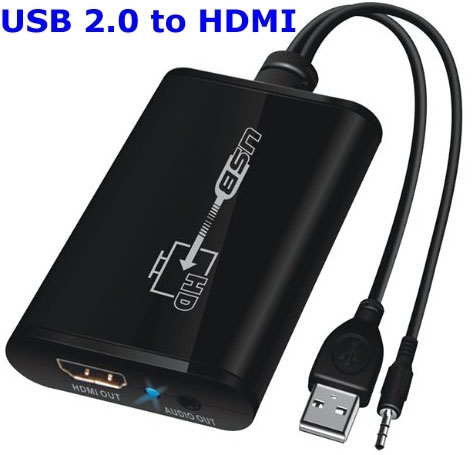 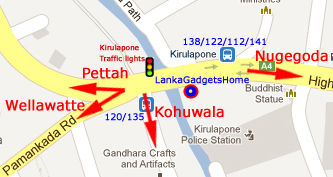 Uses a single HDMI cable to connect your laptop, S3, xbox to the HDTV. 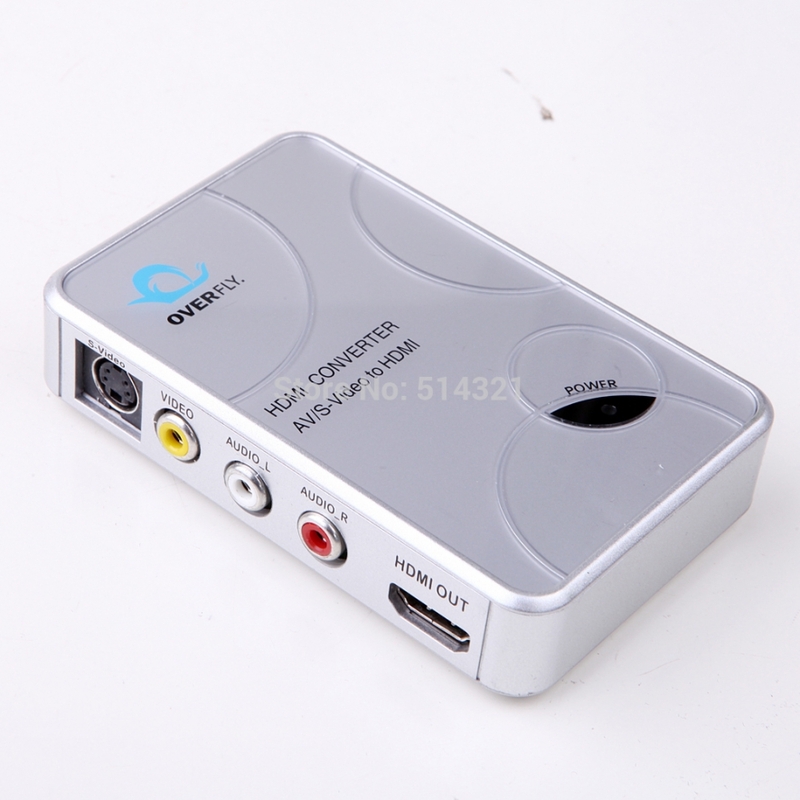 Small & Light - also great for travel and presentations. 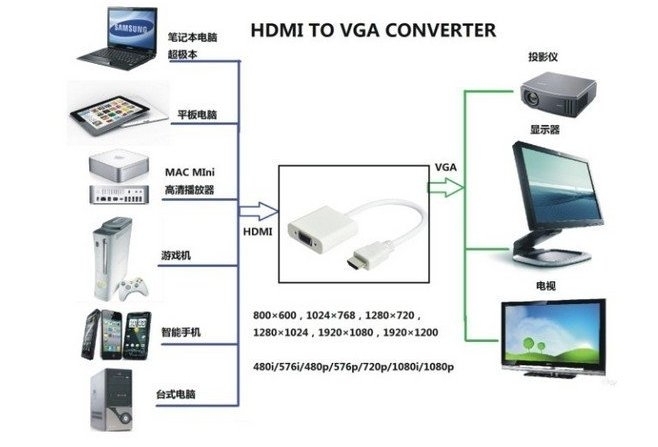 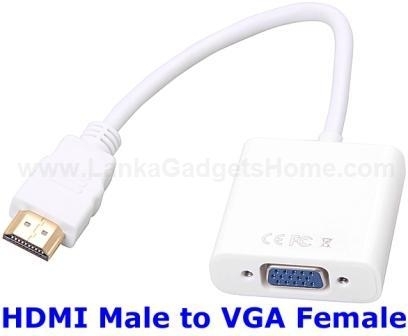 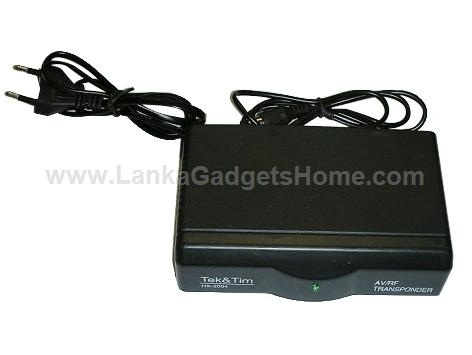 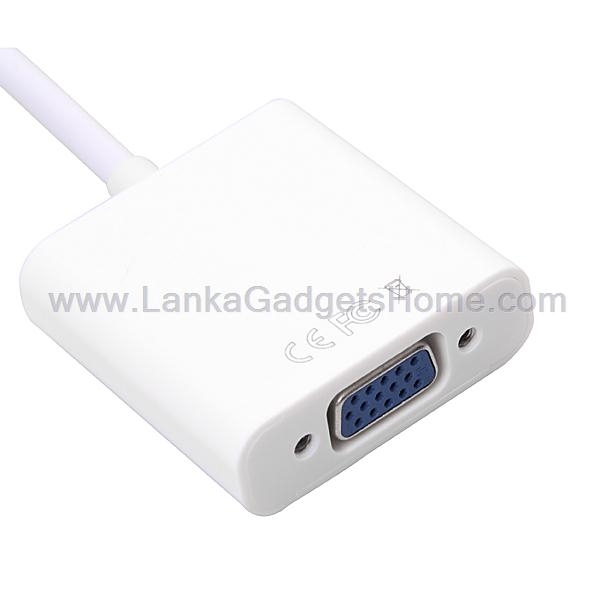 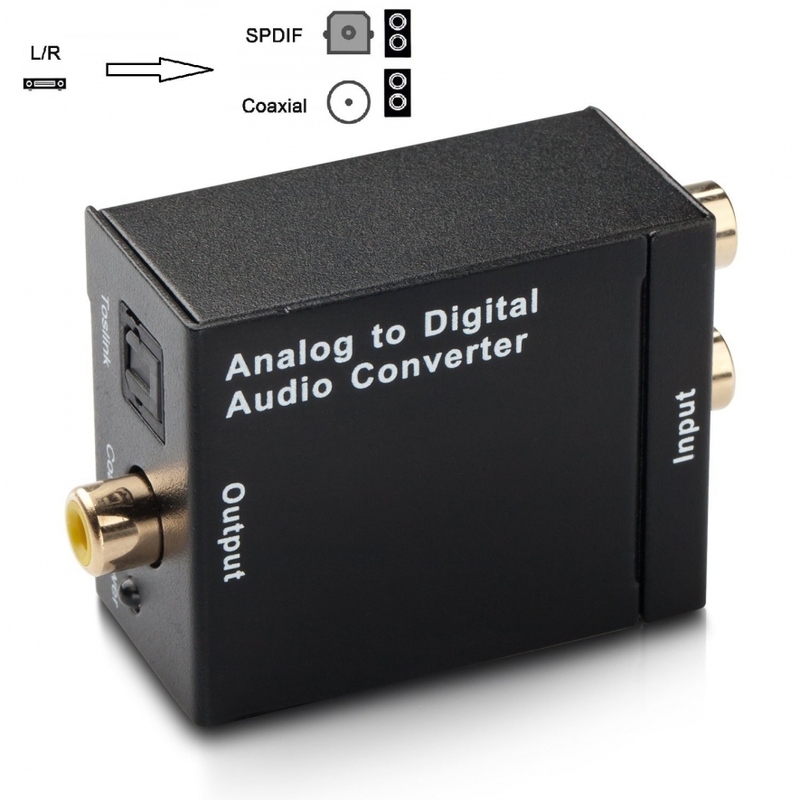 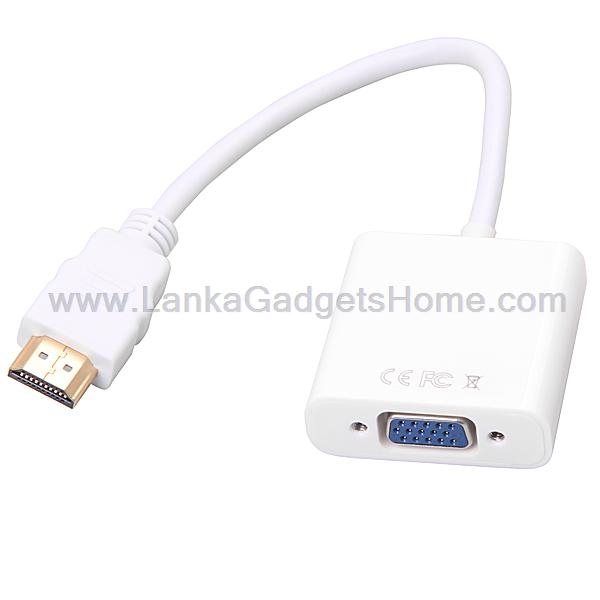 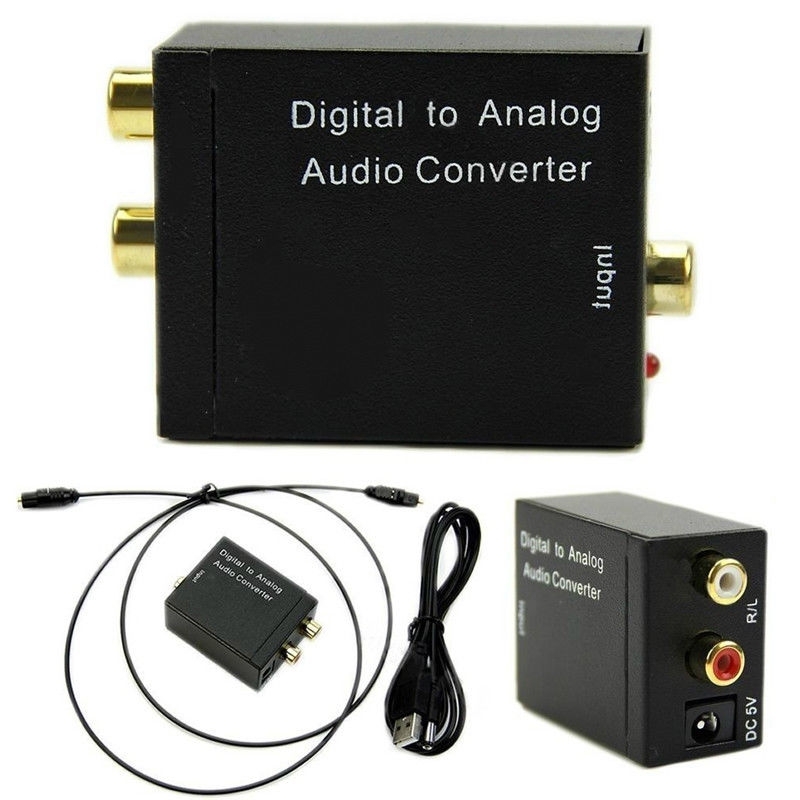 Convert the HDMI output port on your laptop to an analog VGA input with the HDMI to VGA Conversion Adapter. 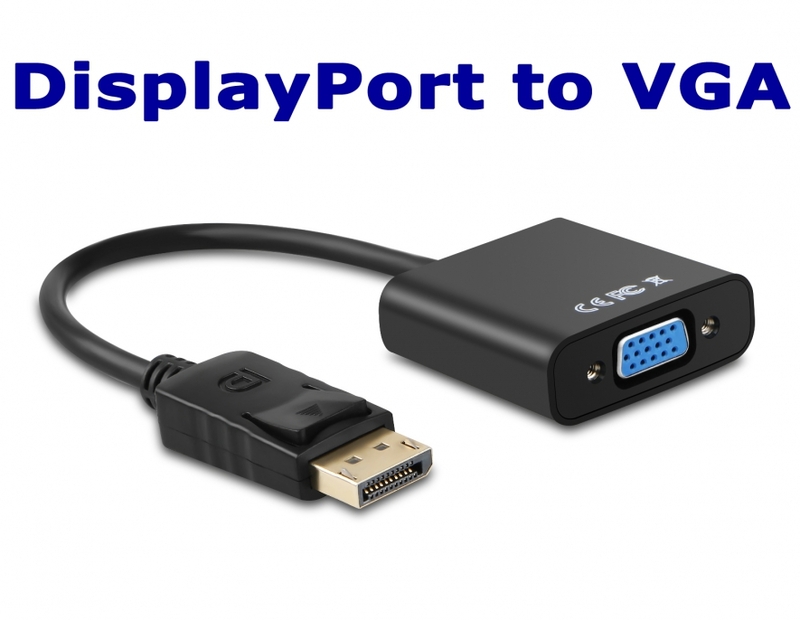 Support most of VGA and HDMI devices. 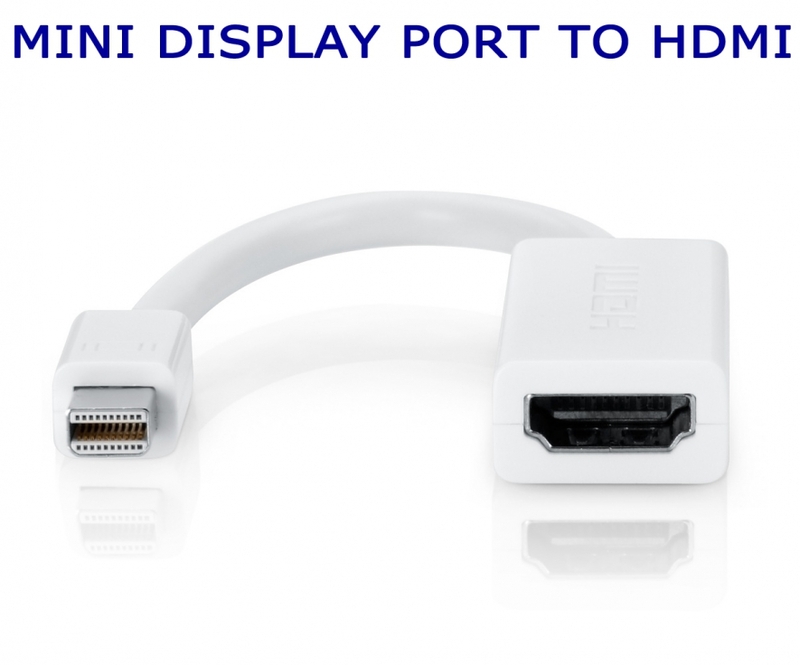 Plug and play, powered by HDMi, no external power adapter required.